Caked By Nanette – So many flavors of yum! Welcome to Caked By Nanette! 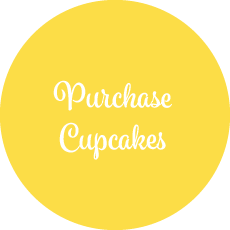 We are a local bakery specializing in cupcakes, cakes, and other baked goods. 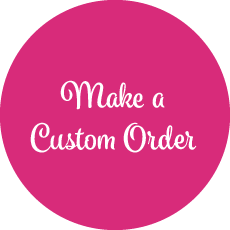 Custom: any flavor you can think of, any way you want it.